Why spend money on buying the same dress year after year, when you can make your own? 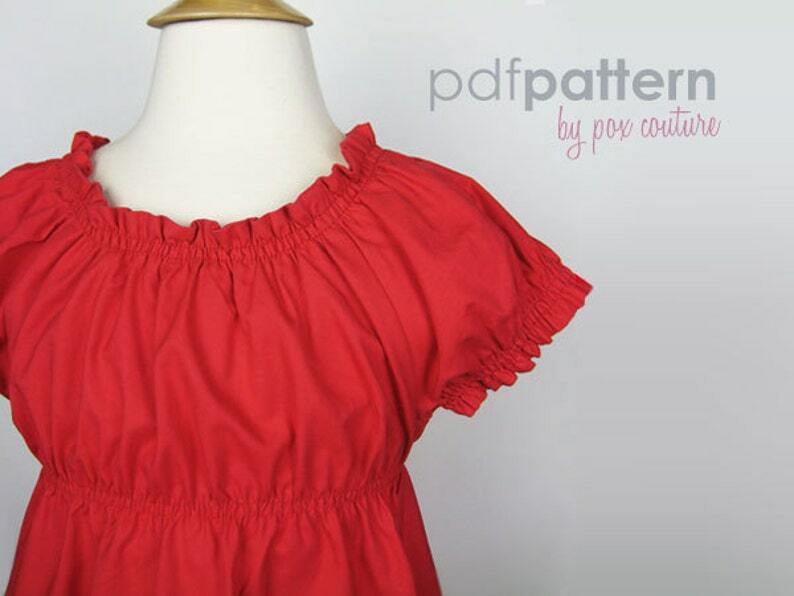 This PDF pattern includes sizes 18m-6. New for Spring a classic peasant dress with an empire waistline, perfect for Easter! The added bonus of buying a PDF pattern is that you don't have to trace the pattern pieces each time you want to make a new shirt. All you have to do is print out the pattern and cut the size you want to make. Sewing curved seams, topstitching, edgestitching. Pattern pieces include 1/2" seam allowance (unless otherwise noted), hem allowances, and button hole extensions are also included. These patterns are for private use ONLY. 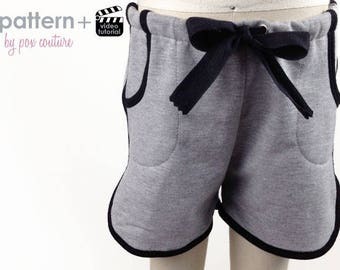 The images, layout, design and other aspects of this pattern are copyright © PoxCouture 2012. No part of this design or pattern may be reproduced in any form. Great instructions--really liked it and the pattern--so hard to find skinny tie pattern, this was perfect.